Looking for the best place to sell jewelry Frisco? 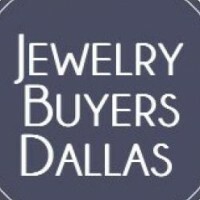 Jewelry Buyers Dallas is the most trustworthy direct cash buyers of fine diamonds and jewelry in Dallas, TX. As a trusted family business we take pride in providing an excellent experience for you, and make sure you feel confident about your jewelry transaction.